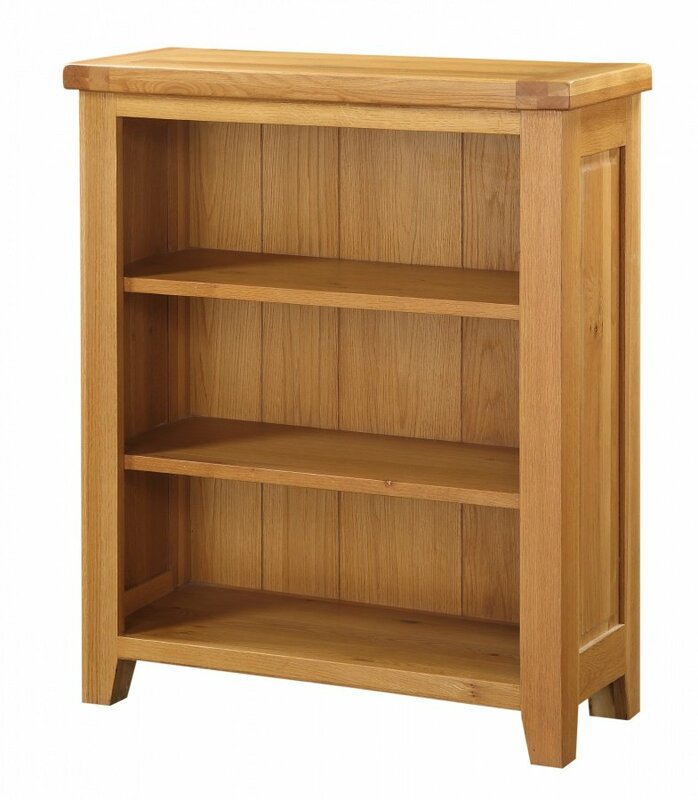 This Acorn -designed Small Solid Oak Bookcase is another fantastic item from the Acorn range. This small bookcase is beautifully crafted from Oak wood and the unit carries both modern and rustic looks. It offers good storage space with three shelves. The shelves are fixed and not adjustable. We ensure items that are designed to last at an extremely affordable price. The natural look is finished with solid and light Oak colour.